Ideal for those who enjoy a refreshing cold one, but won't settle for mass-produced bland lager. Lager is a favourite of young (over 18 obviously!) and old and is gaining a reputation as a serious drink now microbrewers have turned their attention to this traditional style. Produced in small batches using the finest ingredients. 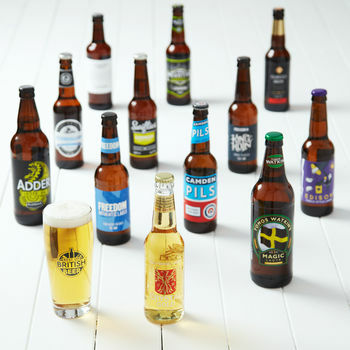 Currently, there is a huge interest in British beer, with breweries producing traditional and contemporary beers. British lager is brewed with a lager malt and an expert blend of hops to give a full bodied but light, refreshing taste. Not only are these ales from award winning breweries but they have been approved and judged by the Best of British Beer independent tasting panel.You can be assured of excellent quality. A gift note can be included and the card says ' Cheers' which we thought must cover just about every occasion. 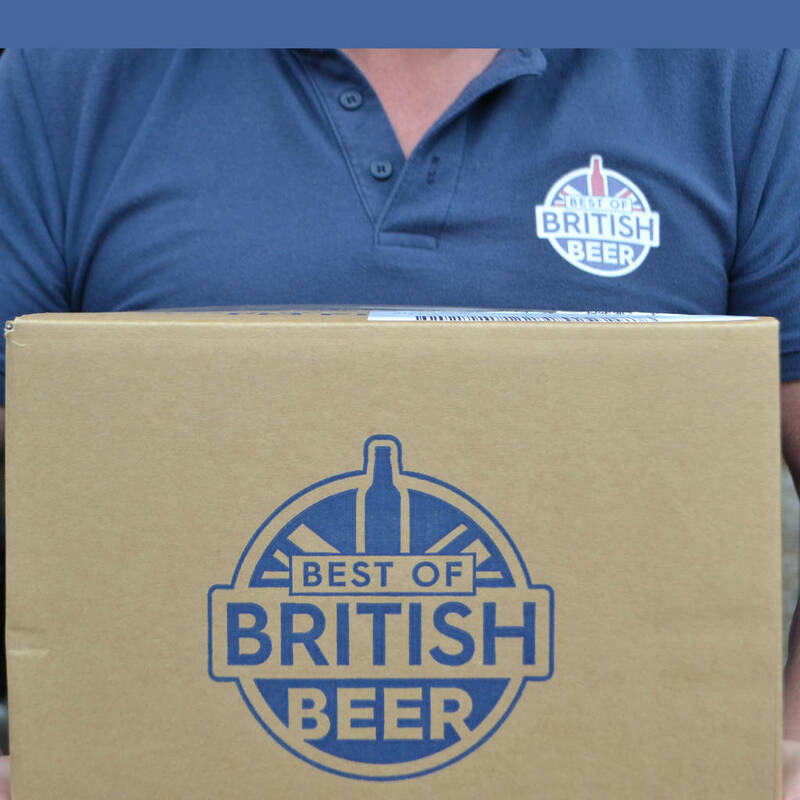 The beers are delivered in a Best of British Beer branded box which measures 30 x 29 x 27 cm. A gift note can be included. See additional pictures to see the box and the gift note. All beers are shipped on 1-2 day service within 1 working day of receipt. If you would like this item to be delayed until a specific date please just let us know. This product is dispatched to you by Best of British Beer.